The Dallas Cowboys will try to get their second road win of the season against another inconsistent Atlanta Falcons team. As both try to get back to .500, this game will be filled with interesting matchups and implications. 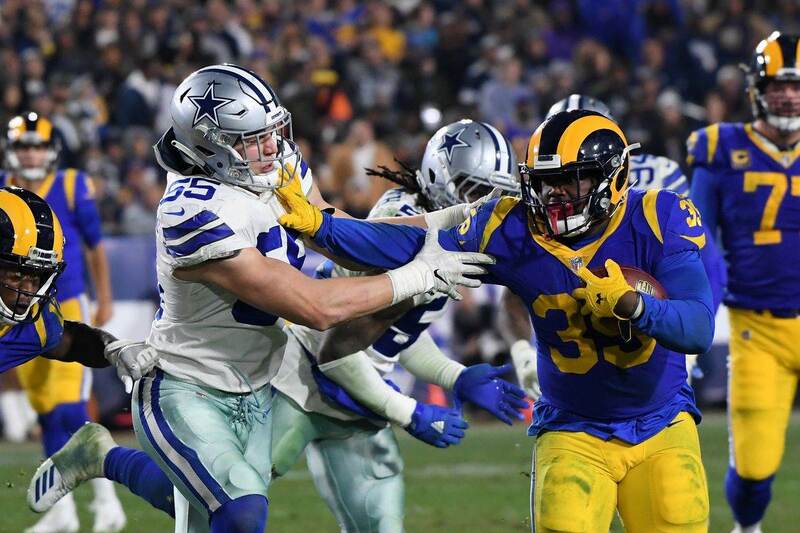 After upsetting the Philadelphia Eagles 27-20 last Sunday, the Cowboys need to get another upset win to keep being relevant in the league this year. Here's this week's edition of Cowboys Wishlist! I hope you enjoy and I encourage you to let me know what your wishes are in the comments section below or tweet me @MauNFL! With the Atlanta Falcons sitting at 4-5, many have overlooked Wide Receiver Julio Jones' hot streak. 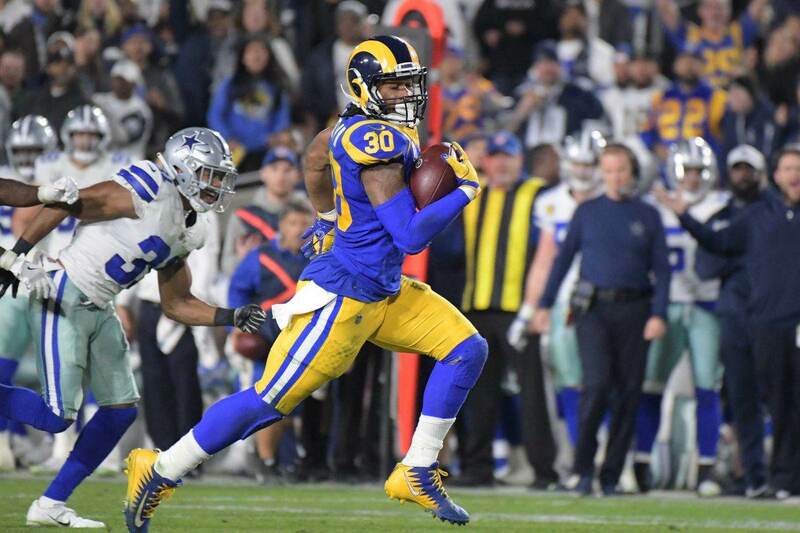 In each of his last four games, Jones has accounted for more than 100 receiving yards and two touchdowns. 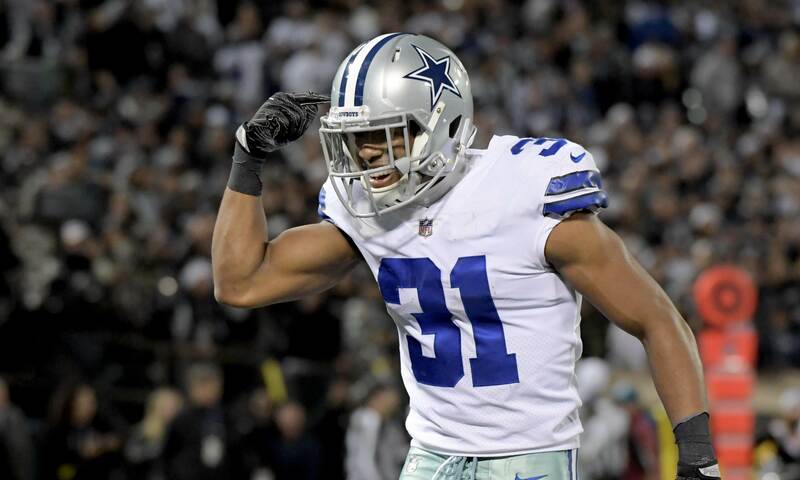 Totaling 476 yards in his last four games, Jones is ready to face Cowboys' Cornerback Byron Jones. Byron has certainly been a pleasant surprise in 2018, playing at a great level right now. He has faced Odell Beckham and DeAndre Hopkins this year and made a good job of defending these "Tier 1" pass-catchers. It's worth noting the Cowboys are not making him "travel" with these players but rather keep him on a specific side of the field. That shouldn't change against the Falcons. Back in April, Cowboys Nation eyed Calvin Ridley as a prospect who could end up wearing the Star on Sundays. However, Dallas passed on him and the Alabama product fell right unto the Falcons' lap. He's had a pretty good season and despite sharing the field with Julio Jones, he's done a great job as a rookie averaging 14 yards per reception. The Cowboys need to contain him. While Dallas should feel comfortable with Byron doing his job, the truth is Chidobe Awuzie has struggled at times. Not that he's suddenly a bad player, but he needs to step up his game. Lining up against Ridley today will be a great test and one I wouldn't expect him to pass easily. The Cowboys have the huge advantage of going against a defense that ranks 29th in scoring defense. They did a nice job on Philadelphia last week and should continue to build on that success to do something they haven't done much this year: score a lot of points. Scott Linehan's unit needs to do a better, more consistent, job. They've shown us they're capable of scoring, but they've also shown us their remarkable ability to seemingly forget how to do so. Blame it on play-calling, QB play, poor offensive line or whatever you prefer, it's a flawed unit. They need to capitalize versus a poor defense like the Falcons' to find a steady rhythm. Last year, when Dak Prescott was sacked six times in Atlanta (five times by Adrian Clayborn) something changed for the Cowboys' young quarterback. Missing RB Ezekiel Elliott and LT Tyron Smith that day, Prescott had one of the worse days in his career. It was a turning point for him as a QB and the public eye. Now he has a chance at redemption. 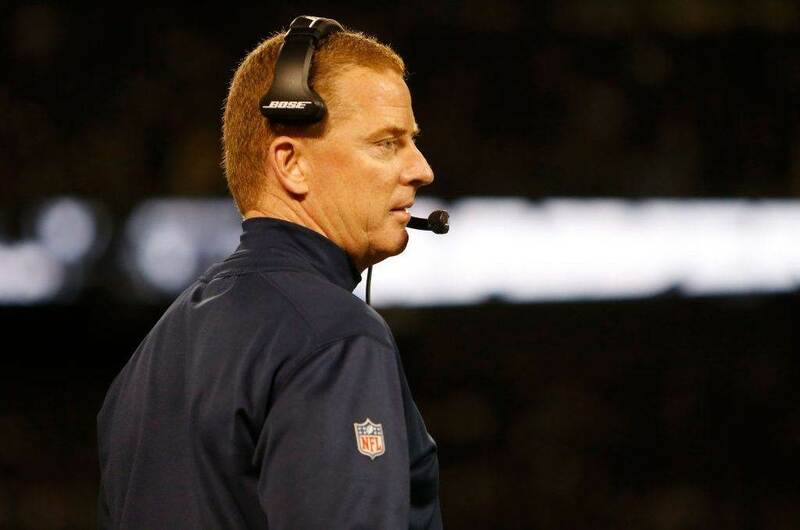 A shot at putting the Cowboys at .500 and reviving playoff hopes, as unlikely as it sounds. I wish that's the case for the Cowboys young passer in Atlanta. As flawed as he is, I'm a fan of his. The kid leaves it all on the field. Tell me what you think about "Cowboys Wishlist: Snap Julio Jones’ Hot Streak" in the comments below, or tweet me @MauNFL and let’s talk football! If you like football and are looking for a Dallas Cowboys show in Spanish, don’t miss my weekly Facebook Live! show, Primero Cowboys!